What about guns in schools? Since the late 1990s, when school shootings first rose to the forefront of national concern in the United States, school districts have struggled to find effective ways to keep students and staff safe while on school property. More recent events, such as the shooting in Parkland, Florida and those closer to home in Ohio have renewed concerns about school safety, and a number of state legislators and gun advocates across the country have campaigned for arming school staff. Ohio law currently includes an exception that allows certain individuals to carry concealed weapons on school grounds. School boards should assess the associated risks and consult legal counsel when considering whether to authorize school staff to carry a gun. grounds. Boards of education may use this exception to authorize members of the school staff to carry guns while at school but they should first consider the many risks involved, like the chance that a student or visitor will gain access to or control of a gun that is on school property and injure someone as a result. School employees typically do not have access to the same level of training provided to law enforcement officers about use of deadly force against those who pose a safety threat and school staff should also understand that first responders may not be able to distinguish between the person who poses a threat and the staff member who is authorized to use a gun during an emergency situation. Some staff members may be unwilling or unable to carry a gun safely. Because of these many risks and considerations, some teachers’ unions have lobbied against bills that would permit or even require teachers to possess guns during the school day. Also, insurance companies may raise premiums or even revoke coverage for schools that arm staff members. Before authorizing a staff member to carry a concealed weapon, school boards should consider where and how guns will be stored, who will carry them and how staff will be trained. They should review emergency management plans to determine how the weapons may be incorporated into protocols and procedures and develop a process to ensure that designated staff maintain a valid concealed-carry license in Ohio and participate in ongoing professional development programs. School boards should work closely with local law enforcement agencies as well. How attorneys can help School districts should work closely with legal counsel as they consider and implement any plan to authorize a member of the school community to carry a concealed weapon. Gun owners should also consult with legal counsel if they plan to carry a weapon onto school property so that they are aware of legal limitations. 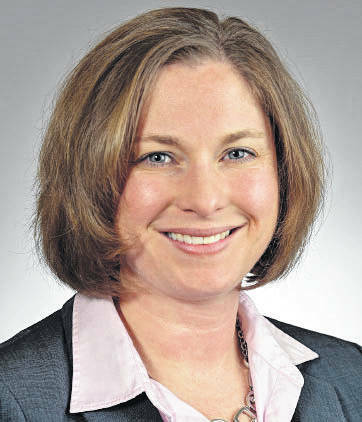 William Deters II and Pamela Leist are shareholders at the Cincinnati office of Ennis Britton Co., LPA. Leist is a member of the firm’s Special Education and Workers’ Compensation Practice Teams and assists clients with a variety of education law issues. 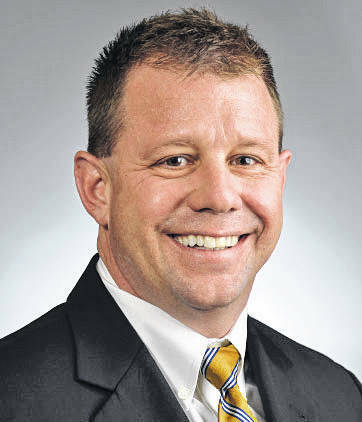 Deters dedicates his practice to representing and counseling boards of education on a variety of education law issues. He is a member of the firm’s Municipalities & Public Law, School Finance, and Special Education Practice Teams.